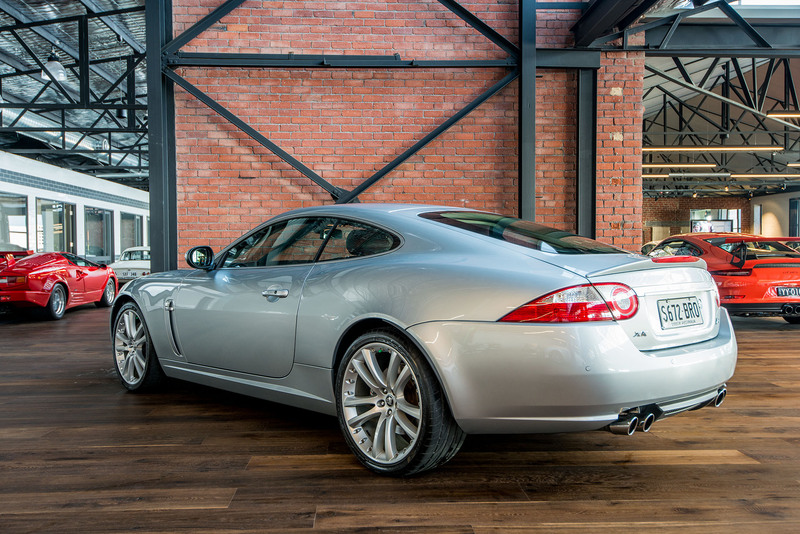 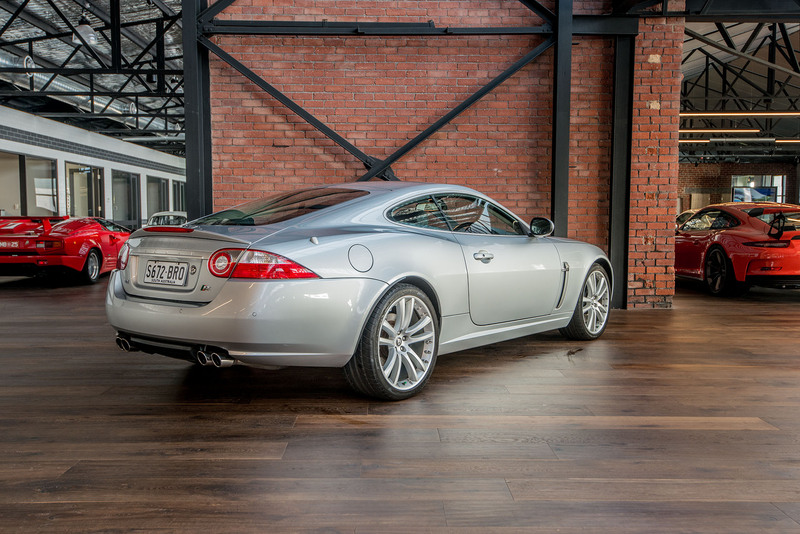 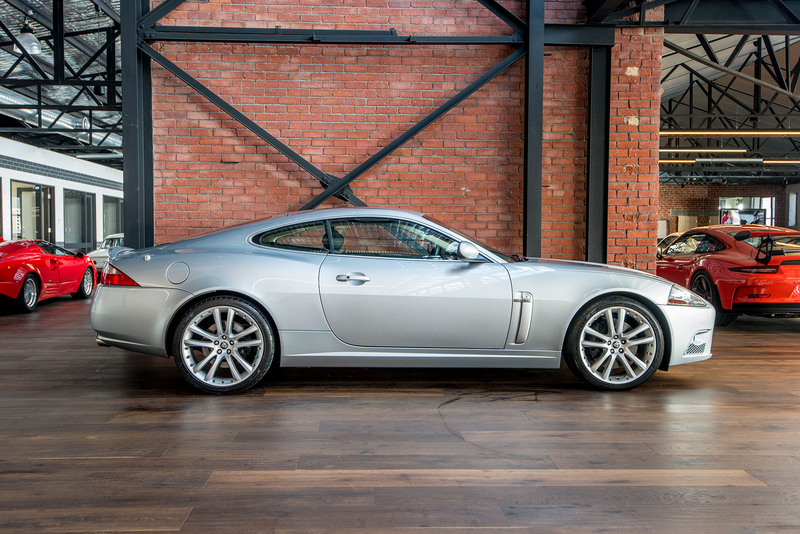 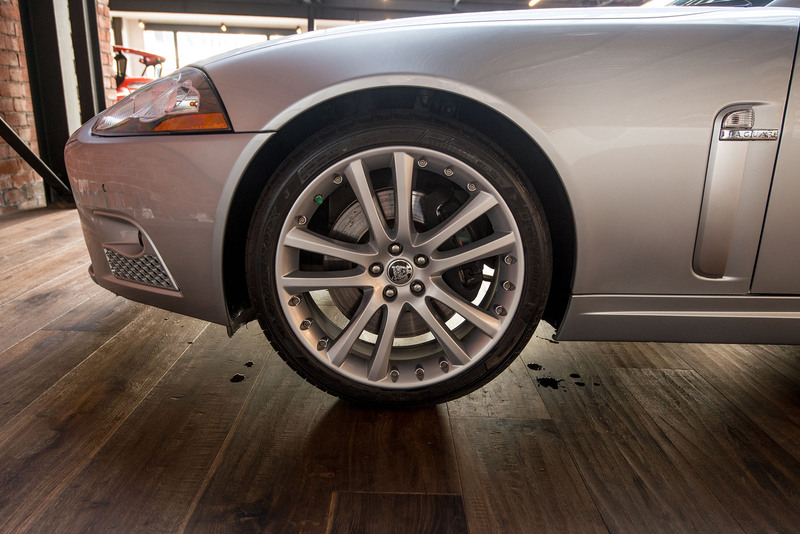 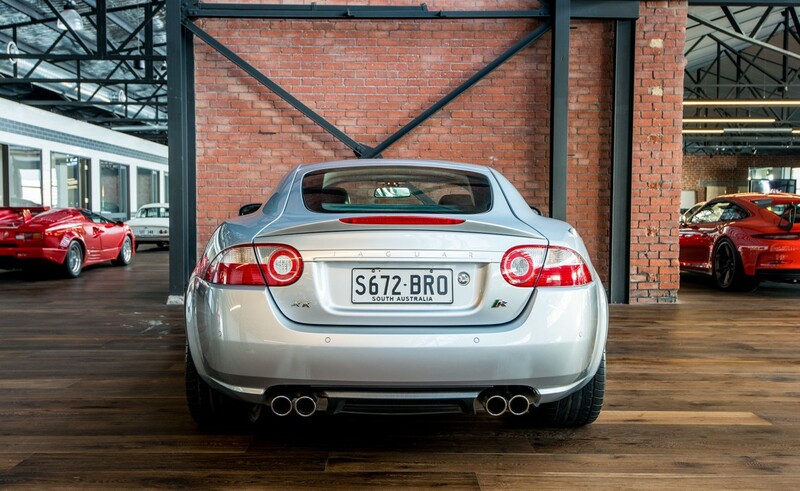 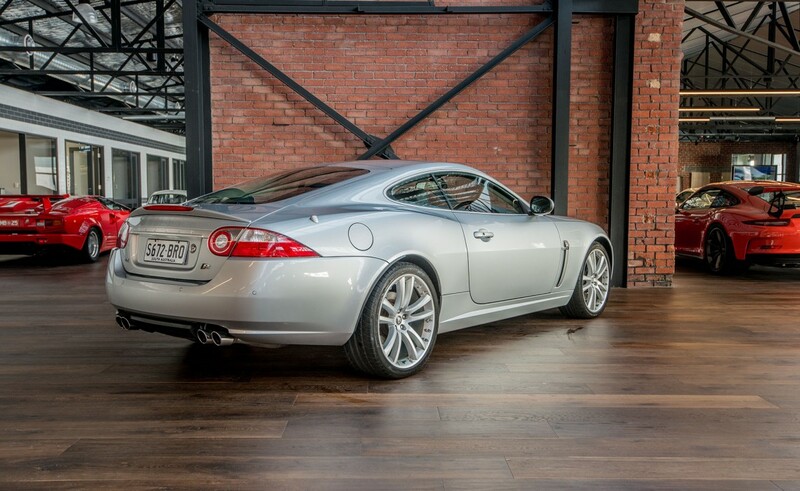 What a magnificent package the all-new XKR was in 2007. 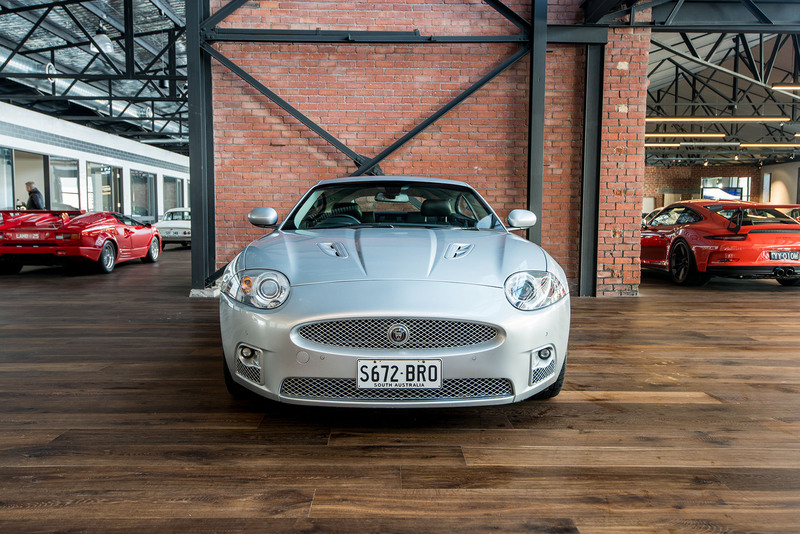 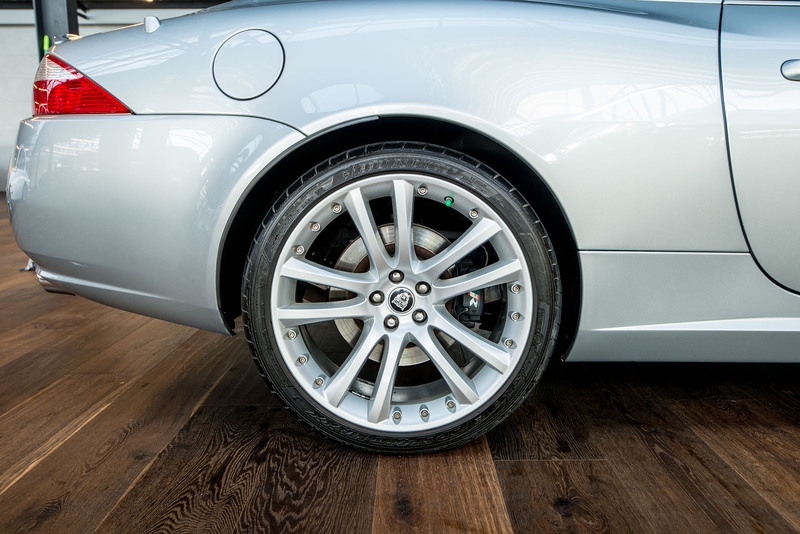 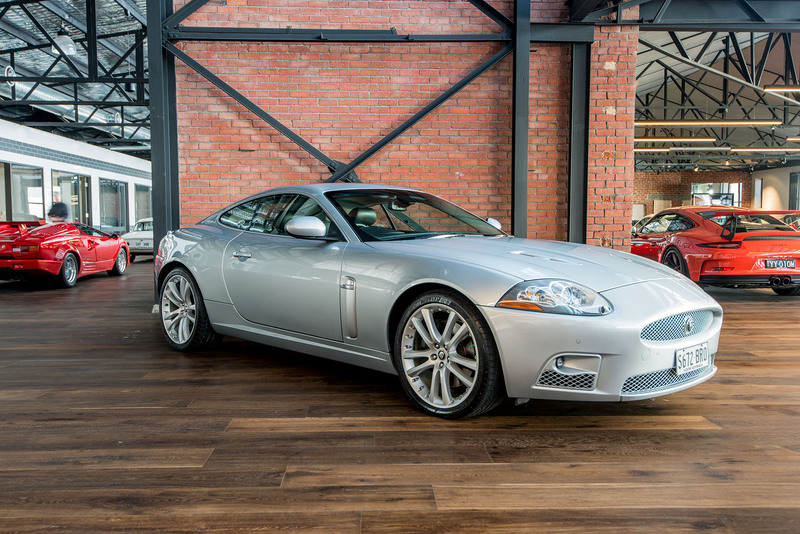 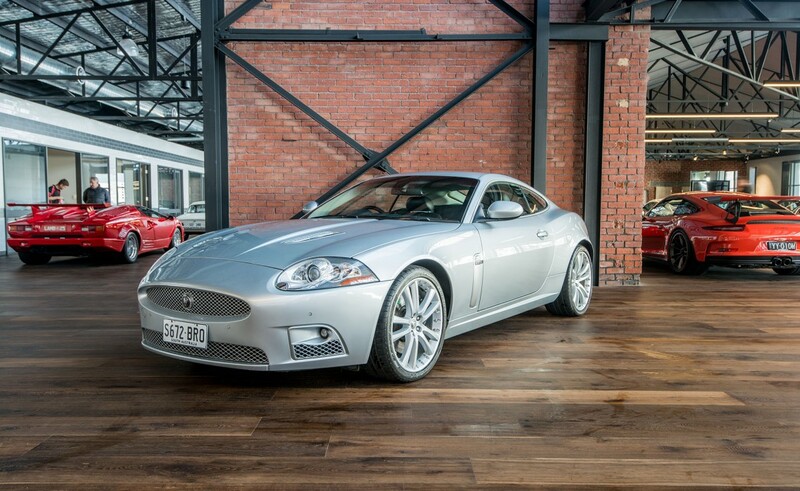 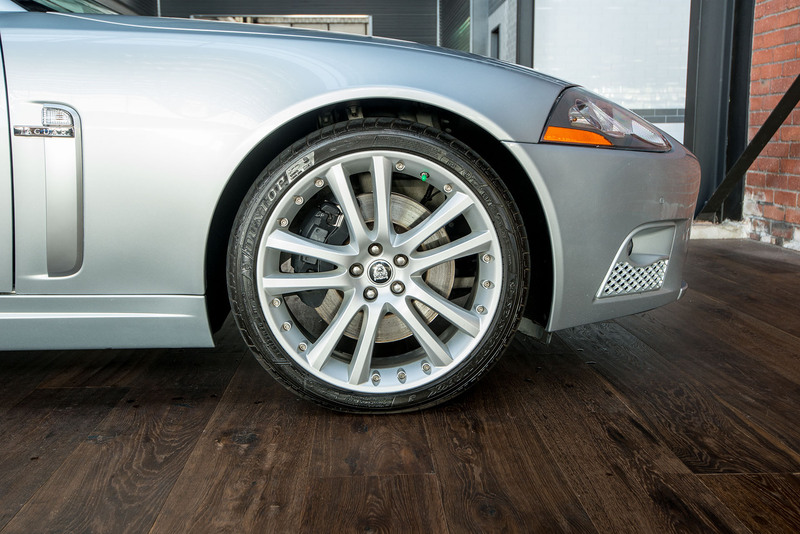 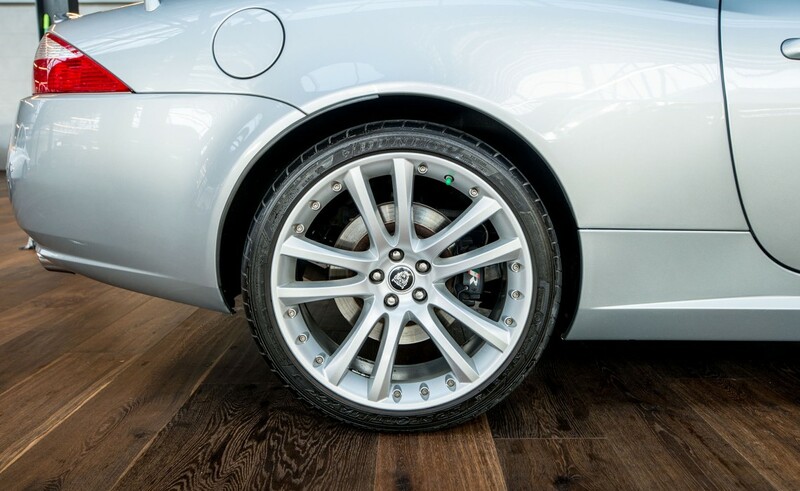 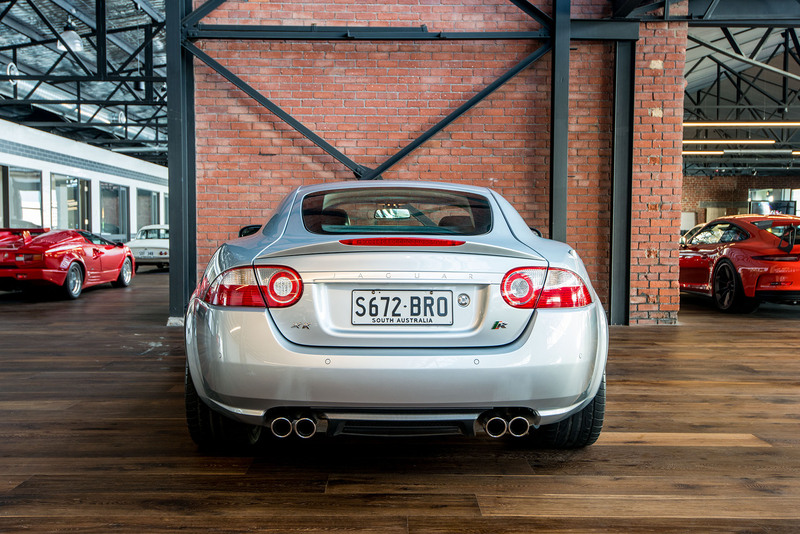 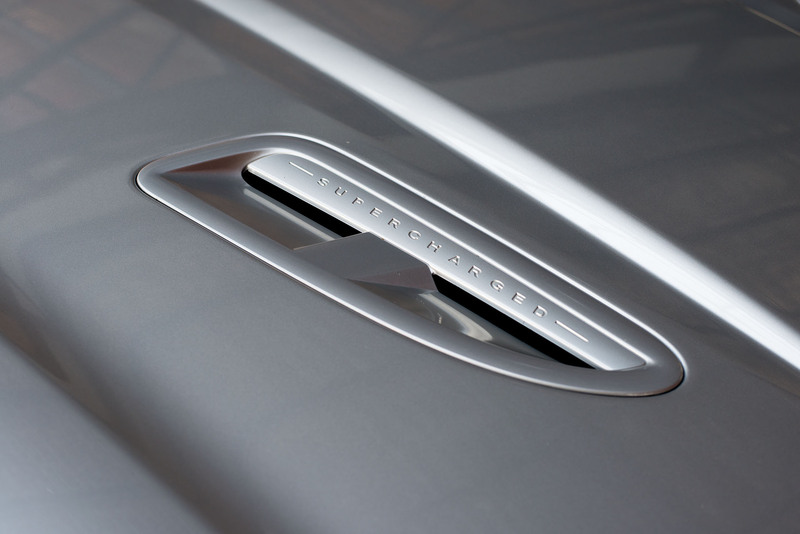 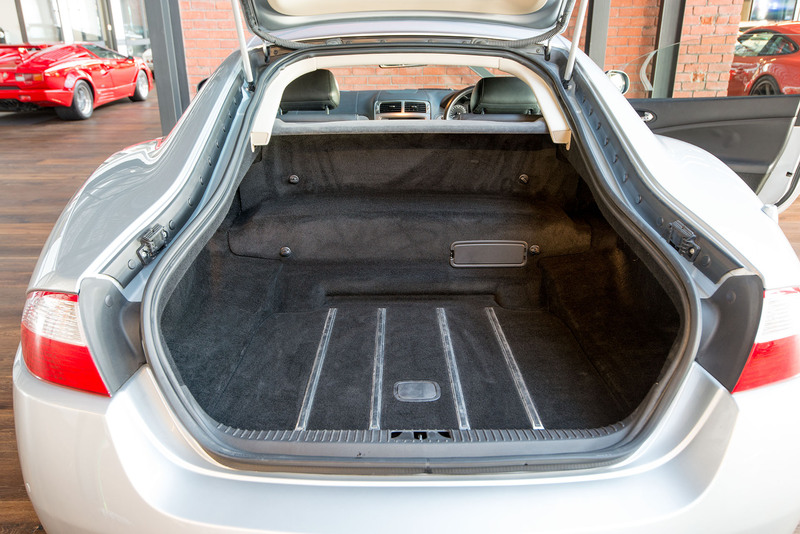 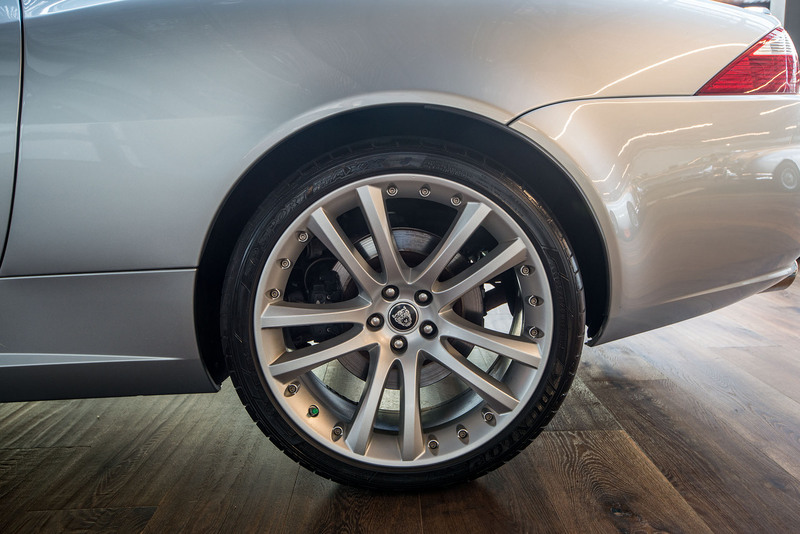 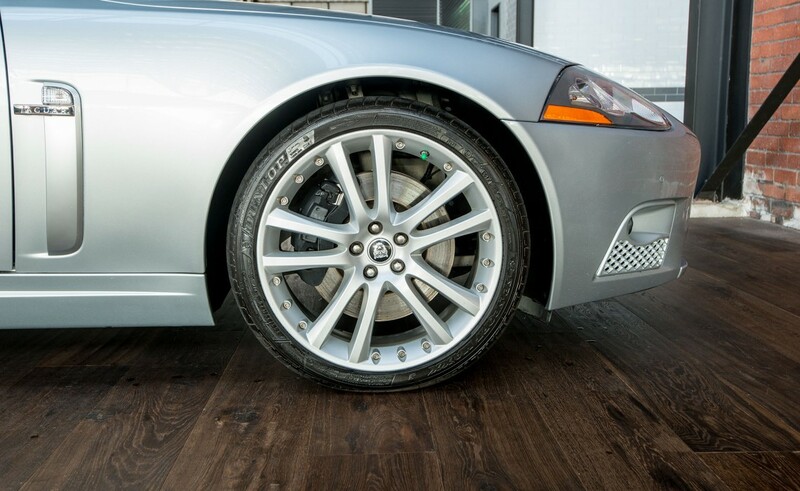 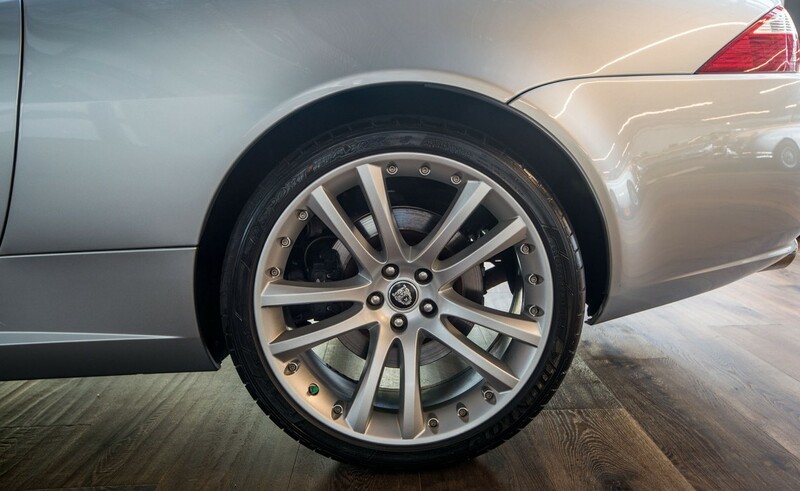 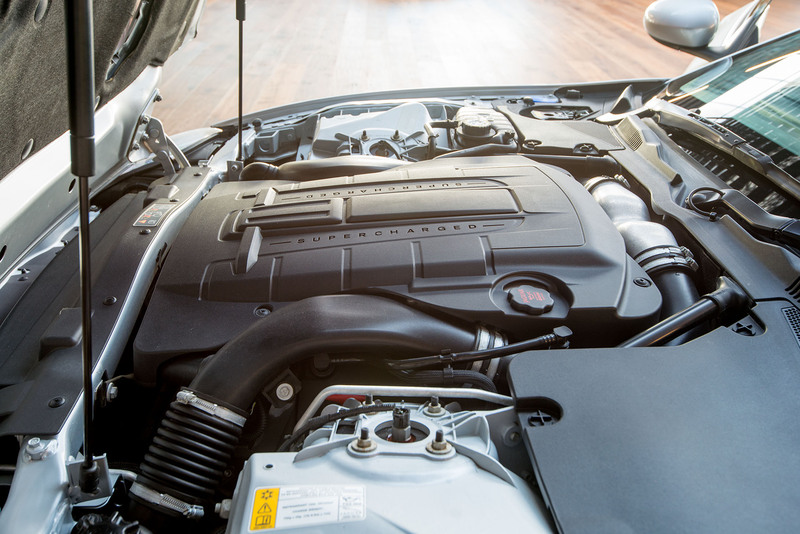 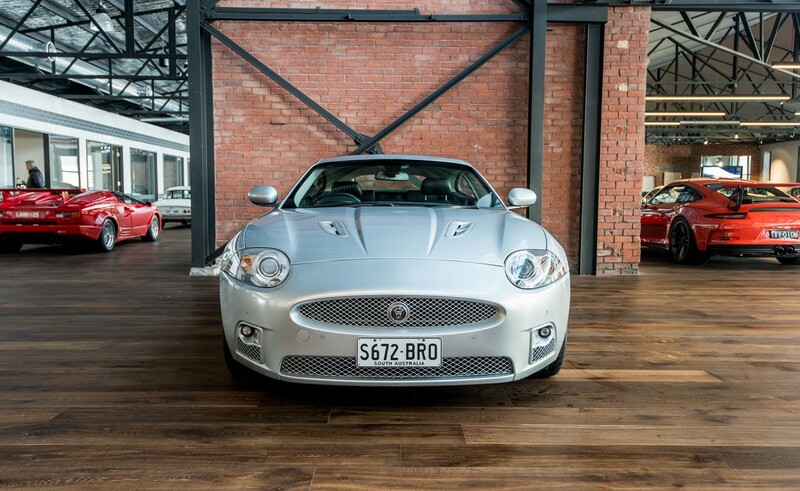 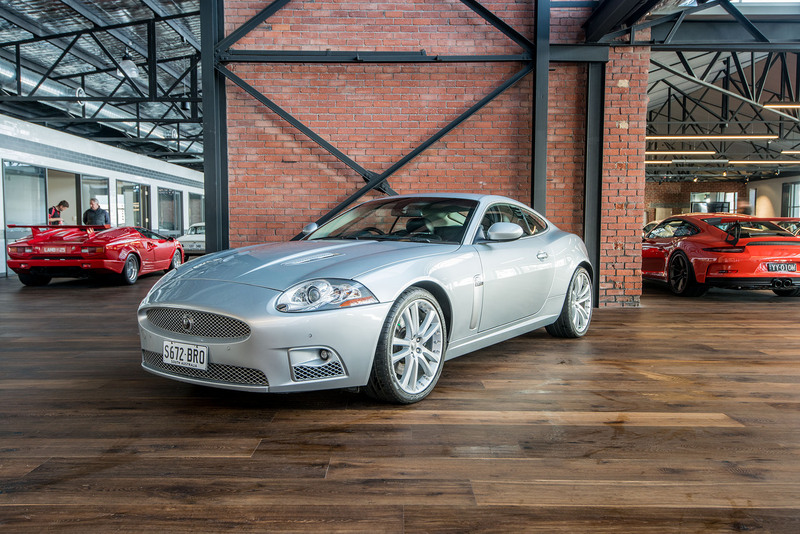 The 2007 XKR features an aluminium body which results in a lighter car with a remarkably light feel - much sportier than its predecessor. 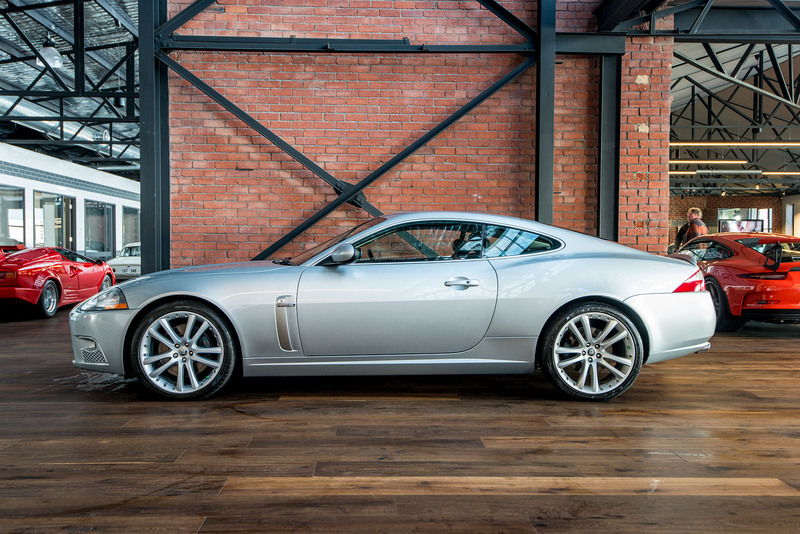 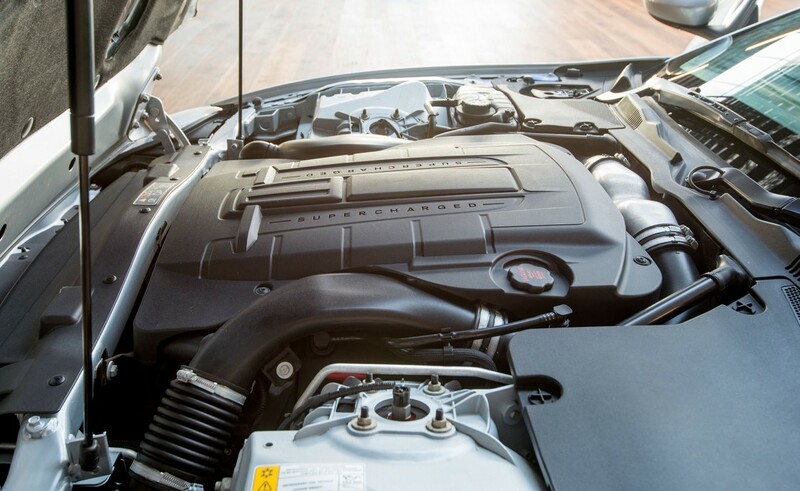 The supercharged 4.2 litre V8 engine produces 420 bhp so this coupe accelerates like a startled gazelle and the exhaust note is superb - and quite addictive. 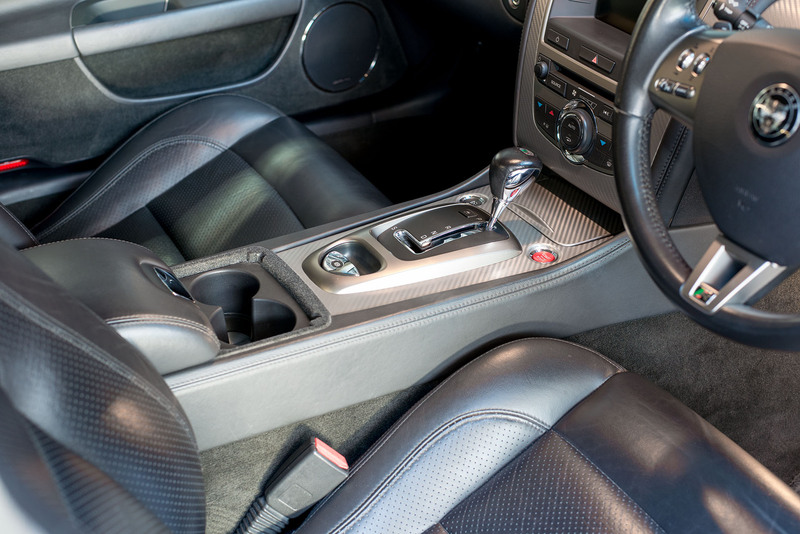 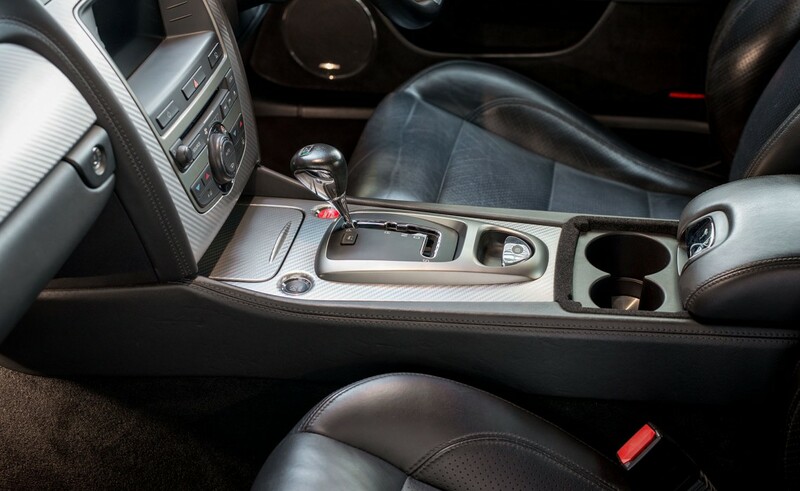 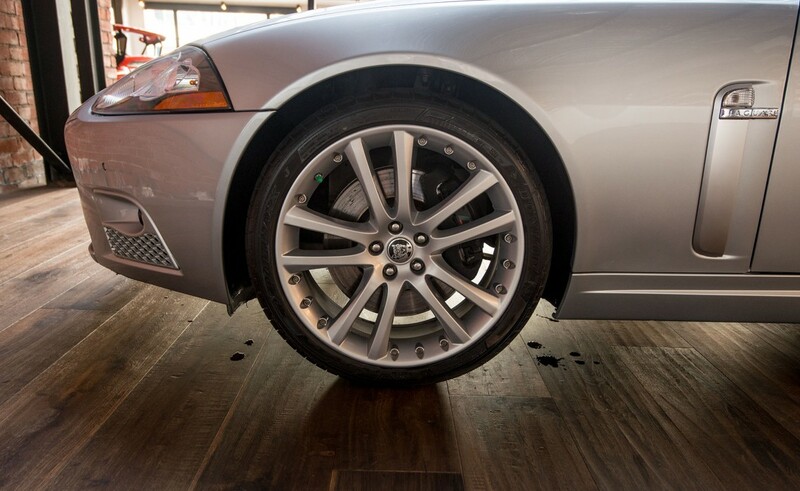 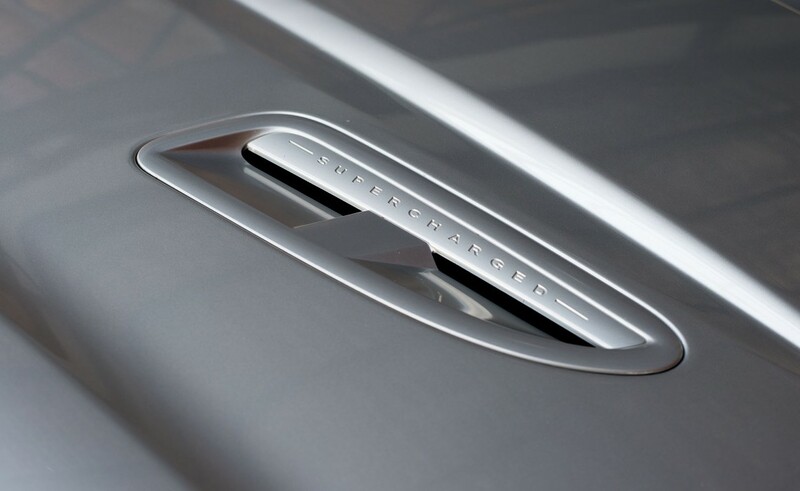 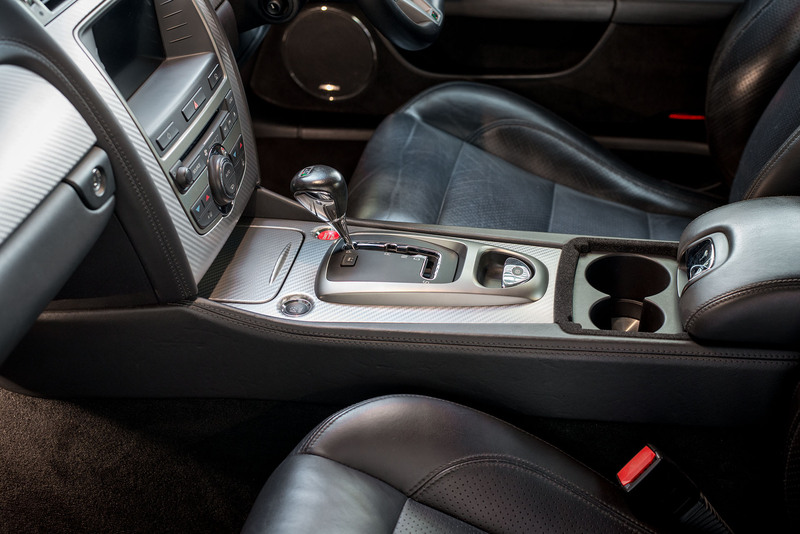 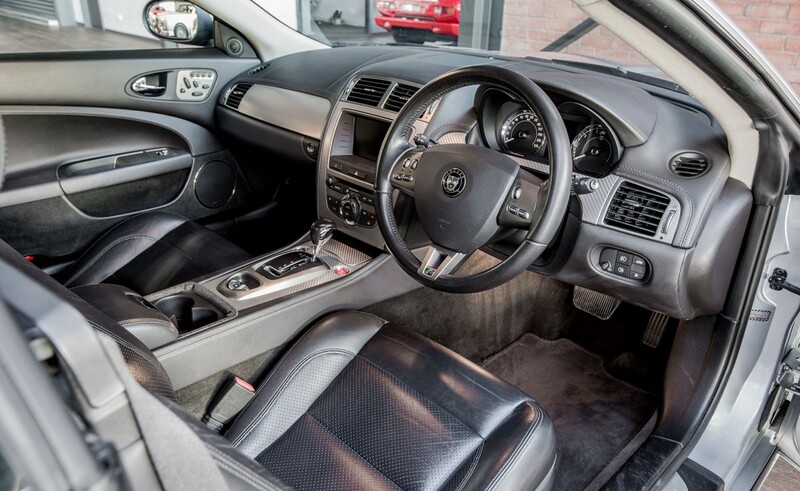 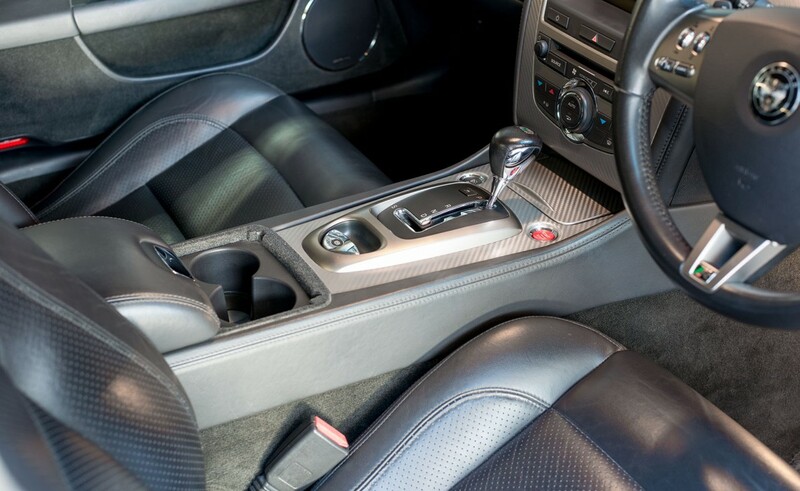 The smooth automatic transmission has a manual over-ride feature via command-paddles on the steering wheel. 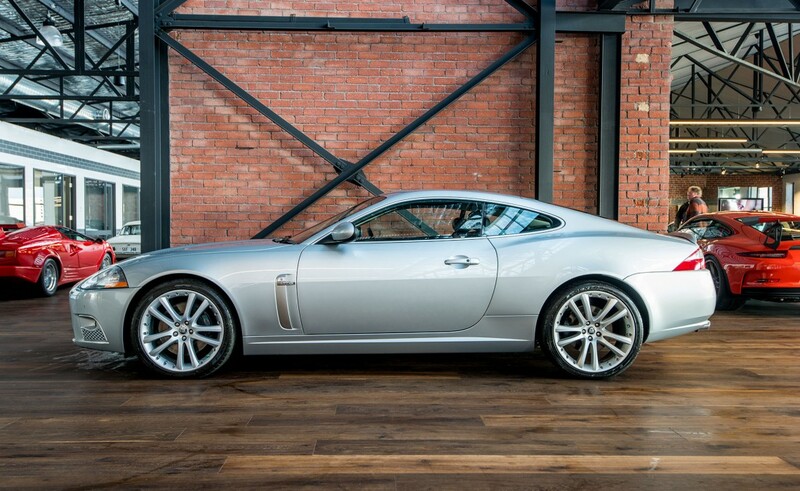 Styling is always a matter of opinion but it would be fair to describe the XKR as very appealing - the silver finish makes it look even better. 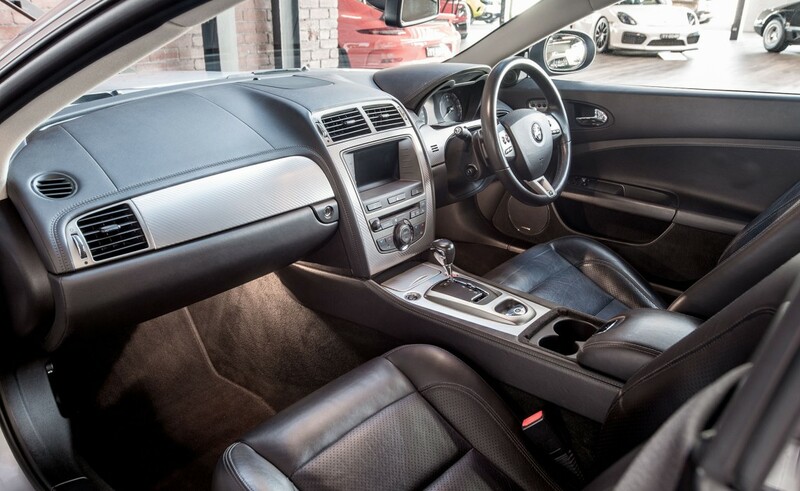 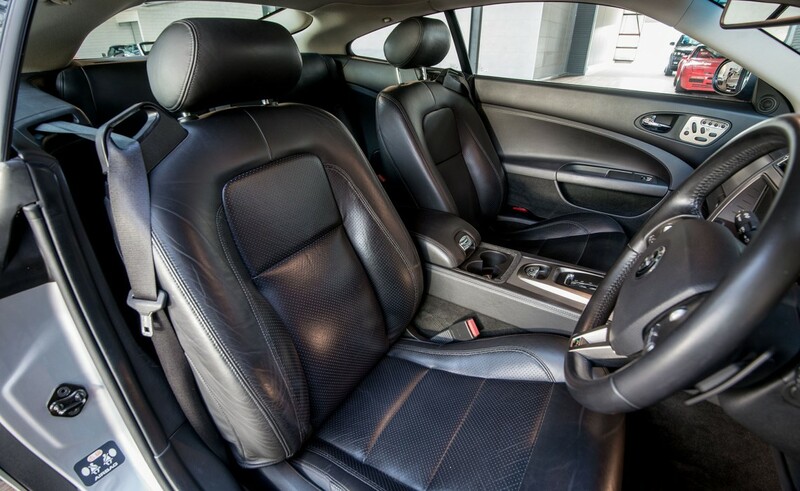 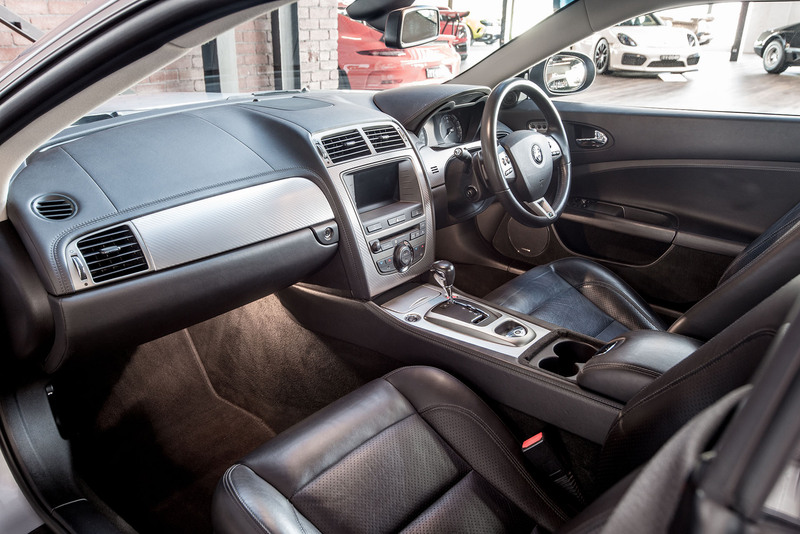 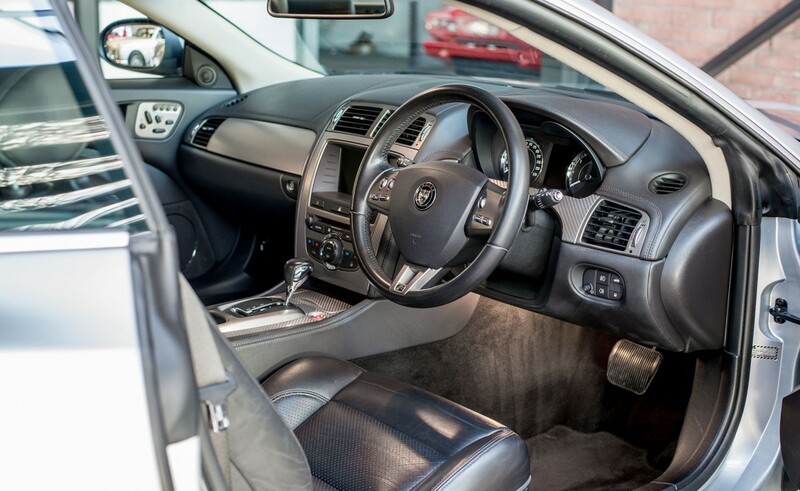 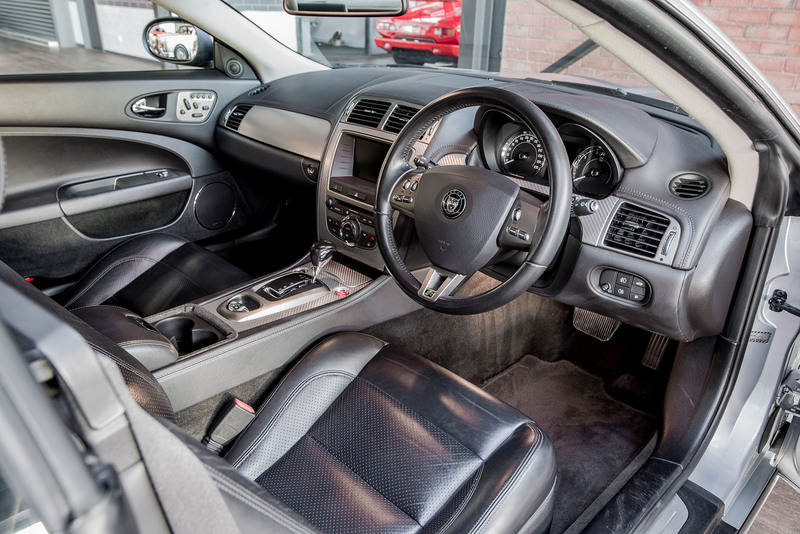 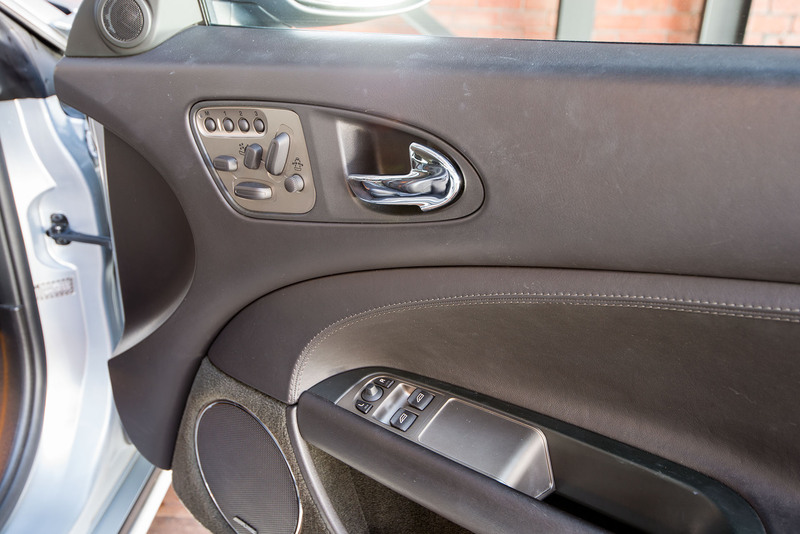 The quality black full leather interior is a feature of Jaguar and there are electric seats with memory for both driver and passenger. 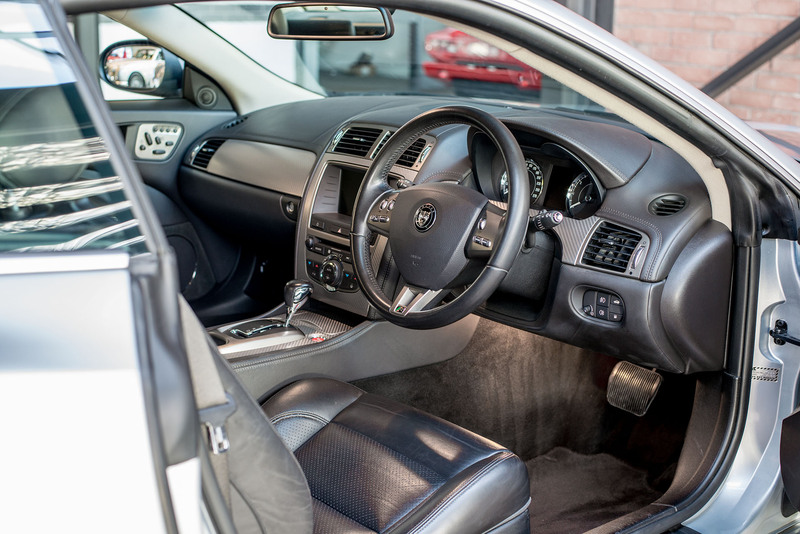 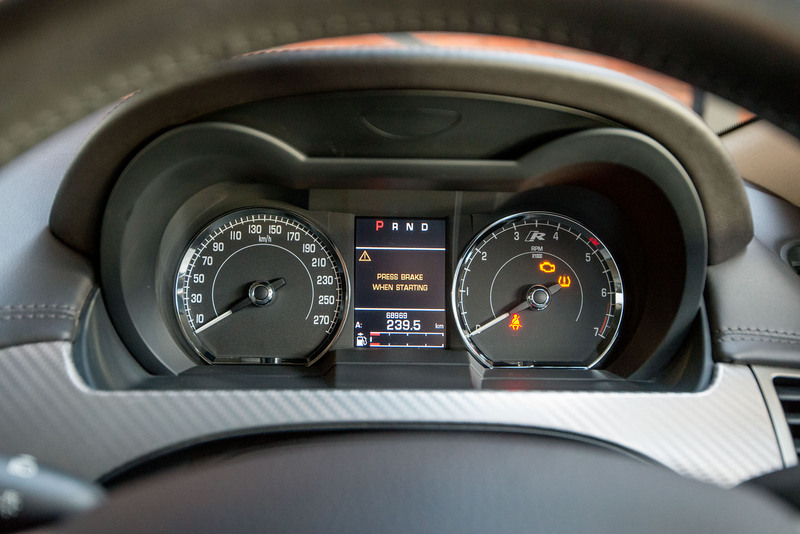 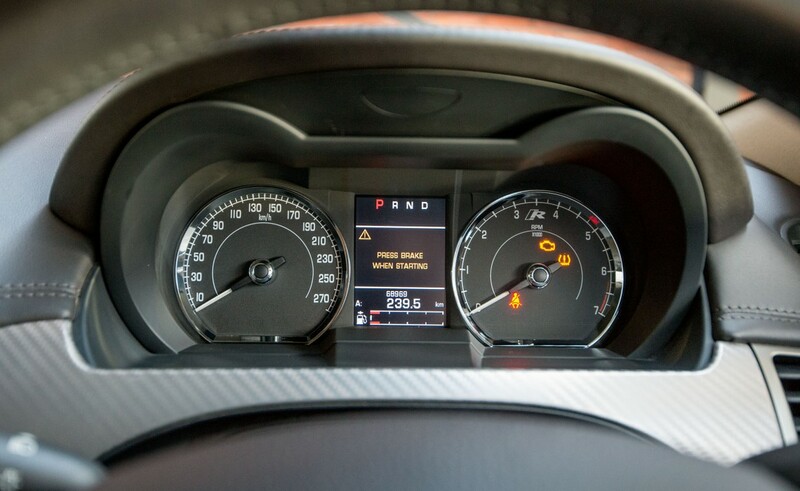 The navigation system is easy to use via touchscreen control. 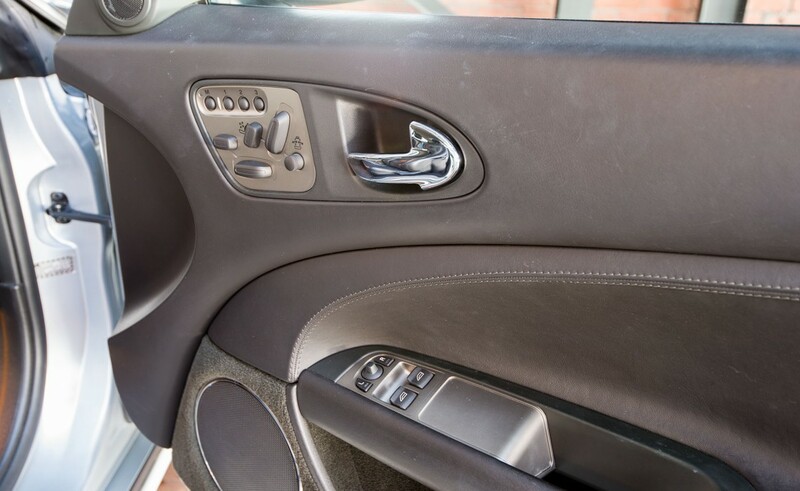 Keyless entry and start means you never have to fumble for the ignition or door lock again - just keep the transmitter in your pocket. 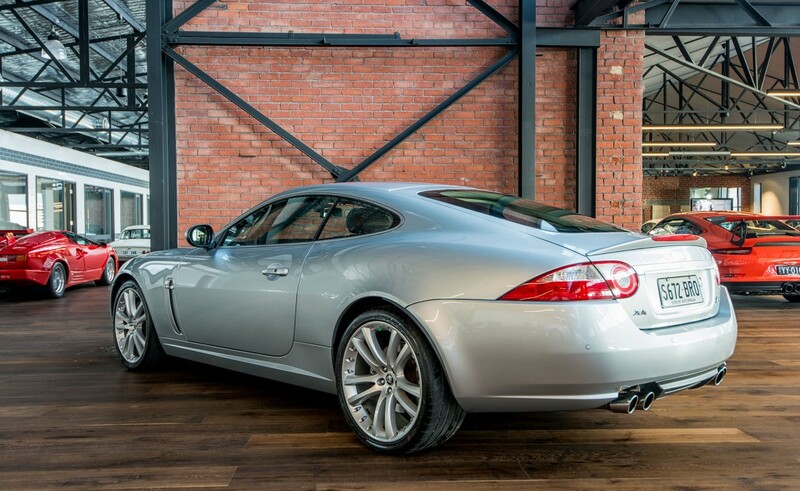 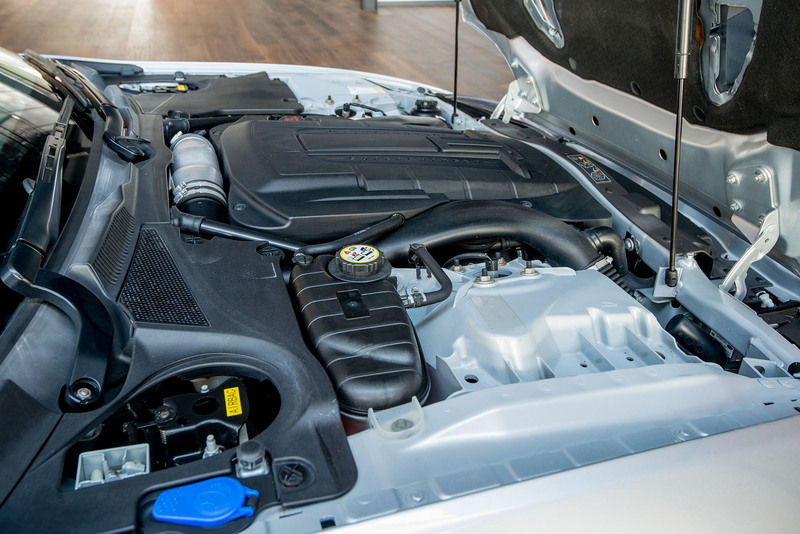 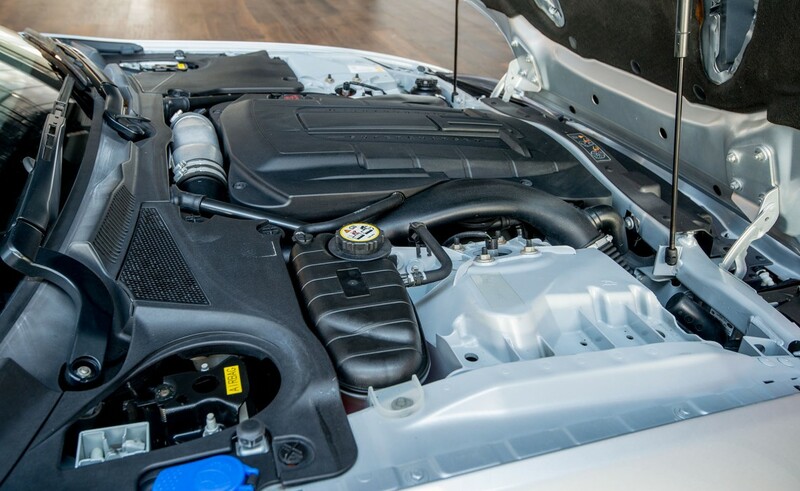 This excellent example is a two owner car with the original owner's manual and service booklet - servicing is up to date so this XKR is ready to be enjoyed. 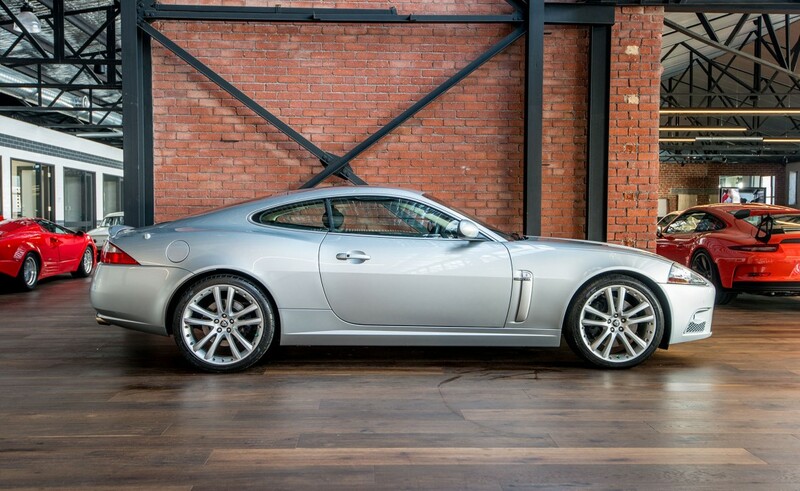 This is real value for money considering a new one was over two hundred thousand. 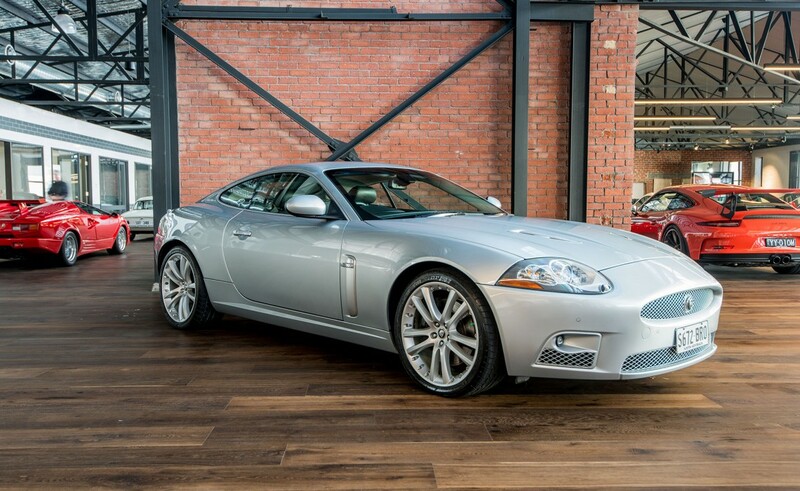 This is a superb package - the right car at a reasonable price.